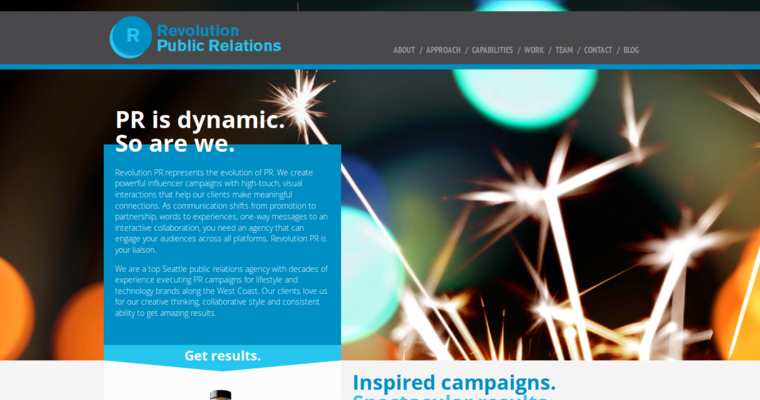 Revolution is a public relations agency that offers services for companies in the lifestyle industry. These are companies that offer natural, healthy living, and organic products. Revolution works closely with their clients to create forward-thinking marketing and social media campaigns that produce results. The company prides itself in being able to create strong partnerships. They also know that branding is critical for success. 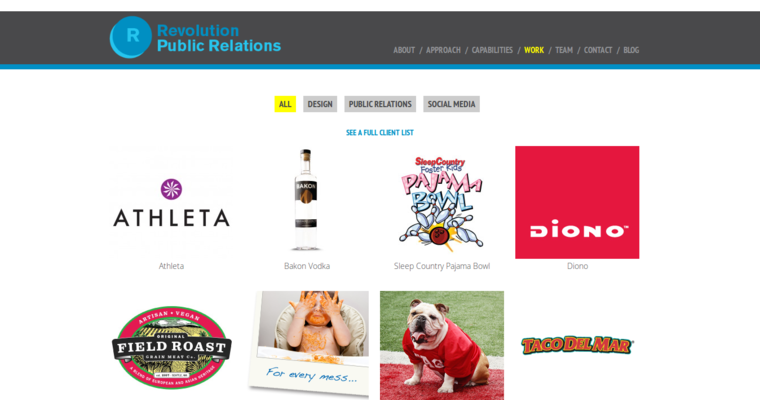 Revolution helps companies launch experiential events, create social media campaigns, and win in the realm of media relations. As an extension of each client’s own team, Revolution delivers the creative and strategic counsel that companies need to create results and attain growth and realize business goals.